Whether you are shipping your car to or from Idaho, Best Price Auto Shipping is your online source for getting the BEST PRICE on shipping your vehicle. Fill out the short, simple, no obligation quote form to the right, then start receiving and comparing your auto transport quotes. Do you need to ship a car to or from the State of Idaho? Idaho is one of the most beautiful places to live or visit in the US. Maybe your are moving to Idaho or just need to have car transported to or from here, either way at Best Price Auto Shipping we will guide you through the entire Idaho auto shipping process. 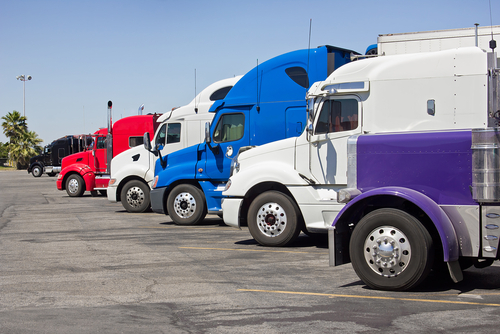 Fill out the short, simple quote form above, or call 800-691-2347 to start receiving Idaho auto shipping quotes. Also, you might be interested in learning a few fun facts about the great state of Idaho, for example did you know Idaho became the 43rd state of the United States of America on July 3, 1890. The capital of this state is Boise. This city was however not the capital until December 24, 1864 when Lewiston, which had served briefly as Idaho's capitol since the formation of the State’s Territory ceased to be the state capital city through enforcement of an act of the territorial legislature. Boise city has a 2013 population of 214,237 making it the most populous city in the US state of Idaho. The county seat of Ada County, Boise city is the most populated city in the state of Idaho. This city is followed by Nampa city which has a total population of 81,557 people. The city of Meridian takes the third position in terms of the size with a population of 75,092. The state of Idaho has a population of 1.634 million as per the latest US census, 2014. This set of statistics places Idaho at the 39th position with regards to populations of states in the US. The state of Idaho is found in the north-western section of the United States. This state is also the 14th largest of the 50 states that comprise the United States of America, and the 7th least densely populated among them. The state of Idaho experiences a complete cycle of seasons throughout the year with steep temperatures that often range from very icy winters to really hot summers. The coldest months deep in the winter may experience up to lows of -20° F, with the hottest of months in the state’s capital averaging at a maximum of 104° F. Agriculture is the main industry in the state of Idaho with the world's largest factory for reduced fat (barrel) cheese being located in Gooding, Idaho. The barrel cheese is used as raw product in manufacturing the processed cheese. This state mainly exports potatoes as well as natural gases. It is also famous for its export of electronic products like computer microchips and a wide variety of agricultural products. The main product that the state imports is natural gas and other fuel from Canada which is a large source of gas imported by most US states. The state’s major highways include Interstate 15 which measures 320 kilometers (200 miles) and goes across Pocatello, Blackfoot as well as Idaho Falls. Another main highway in this state is Interstate 84 which serves Boise and other minor towns. Interstate 86 stretches from I-84 in Heyburn to I-15 at Pocatello and is located entirely within Idaho. At the close of business on April 28, 2015, the prices of fuel in Idaho averaged at $2.63 per gallon. 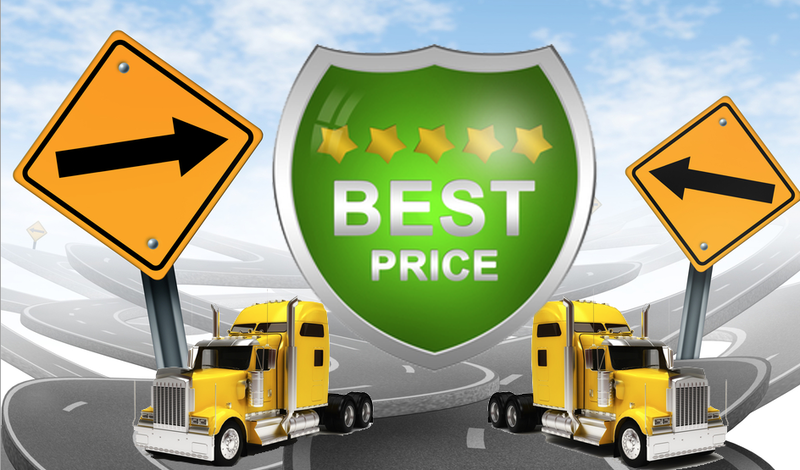 So whether you are shipping a car to Idaho or from Idaho, Best Price Auto Shipping has you covered.